Welcome to the World of Wine Cocktails! Explore these recipes to help shake up any cocktail hour! Whether you are looking for some exciting new cocktail recipes with quality ingredients and complex profiles, or an unexpectedly delicious beverage experience, we’ve got you covered. Brought to you by the hosts of the Shake the Vine contest, which proudly features Ste. 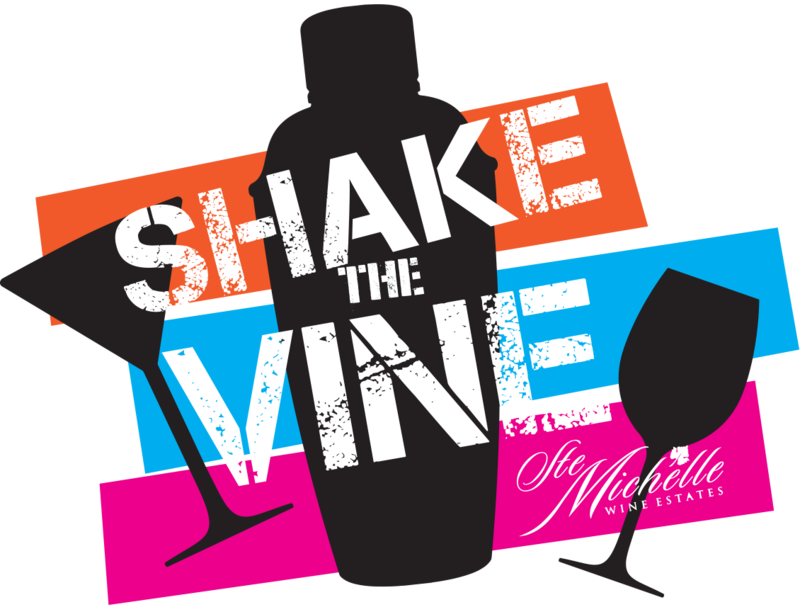 Michelle Wine Estates products, search now for a fantastic libation and your next great pour.